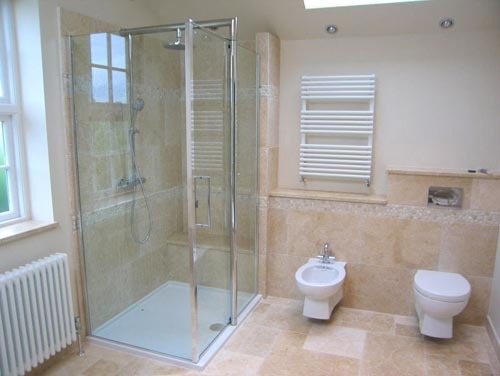 their hygienic and waterproof properties. 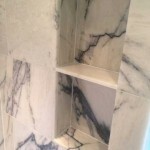 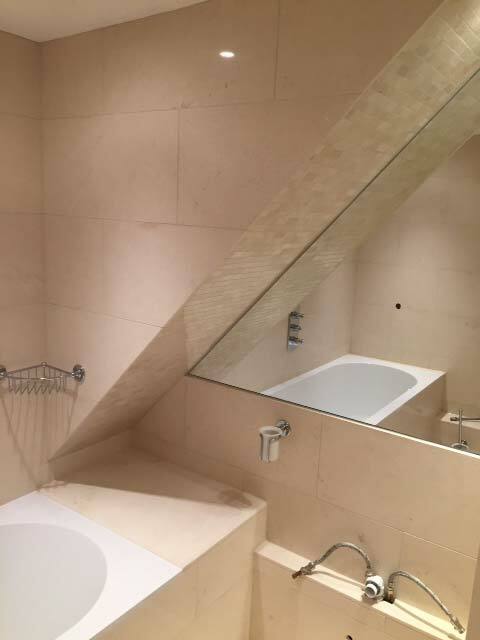 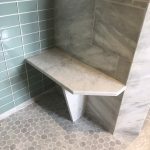 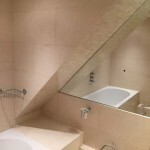 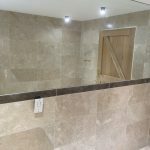 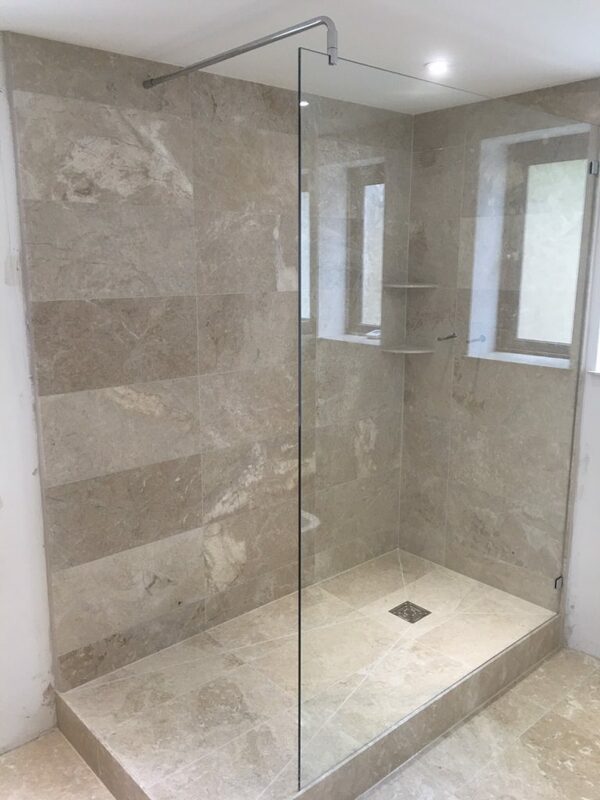 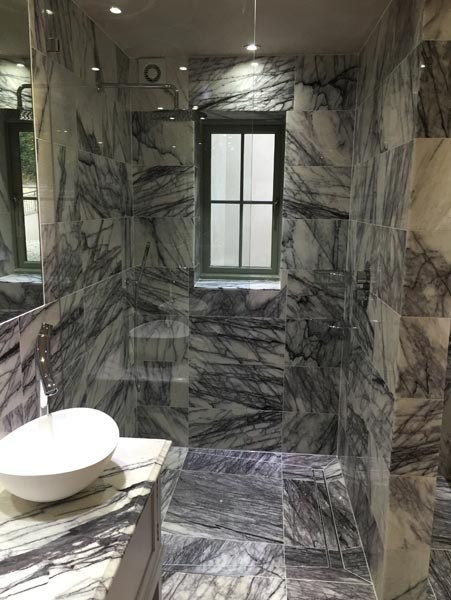 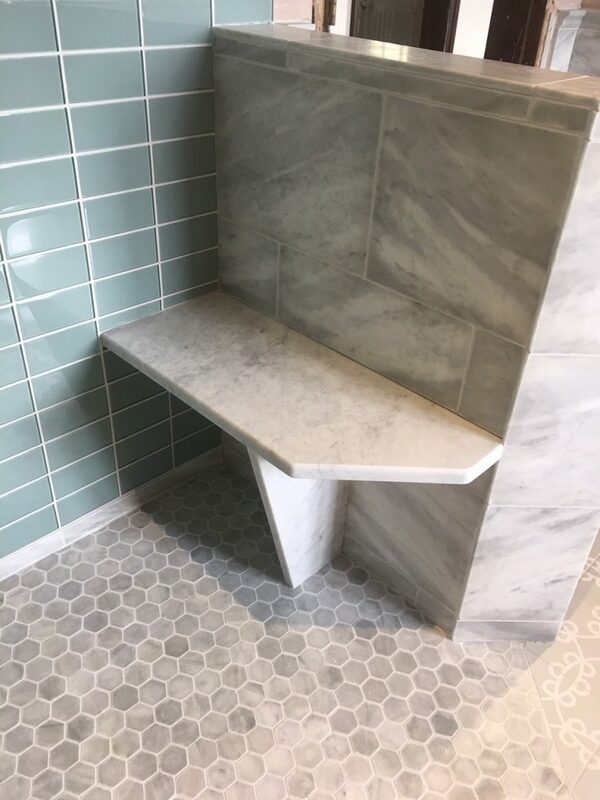 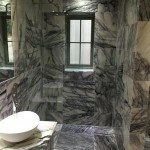 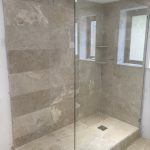 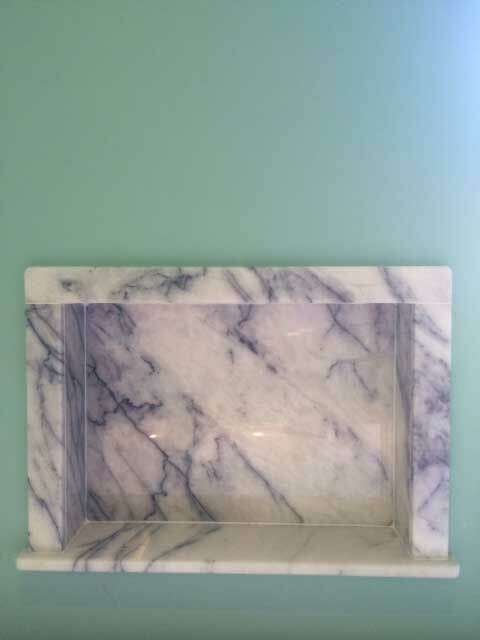 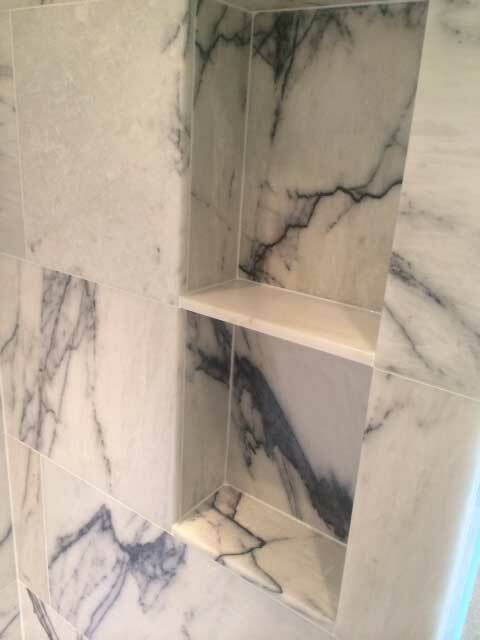 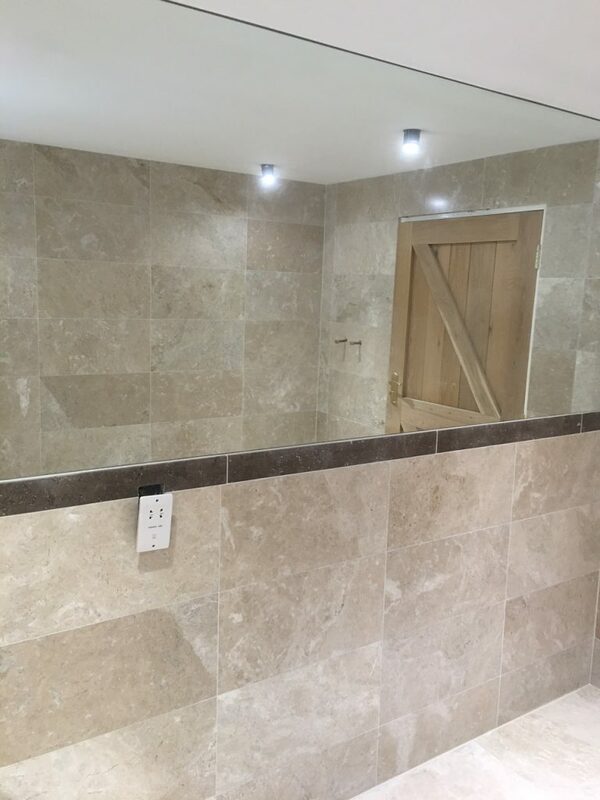 The Natural Stone Tile Gallery are able to offer you a large range of tiles in different sizes, colours, textures, materials and designs, giving you the chance to create a unique environment tailored to your specific tastes. 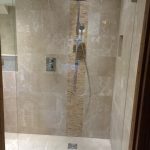 We can help you to choose the right products for your requirements at a competitive price, and install them to a high standard of finish. 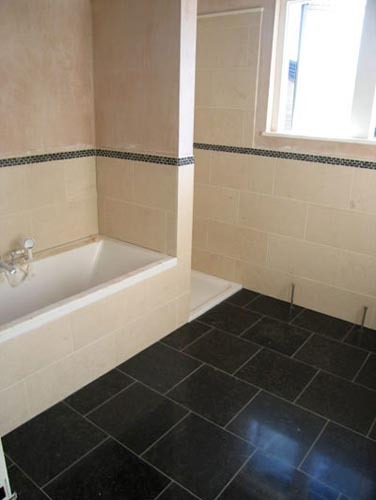 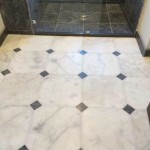 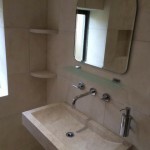 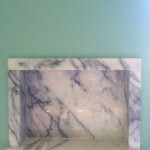 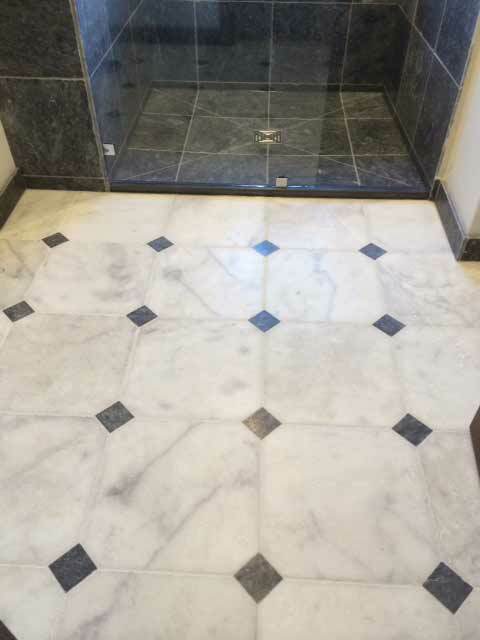 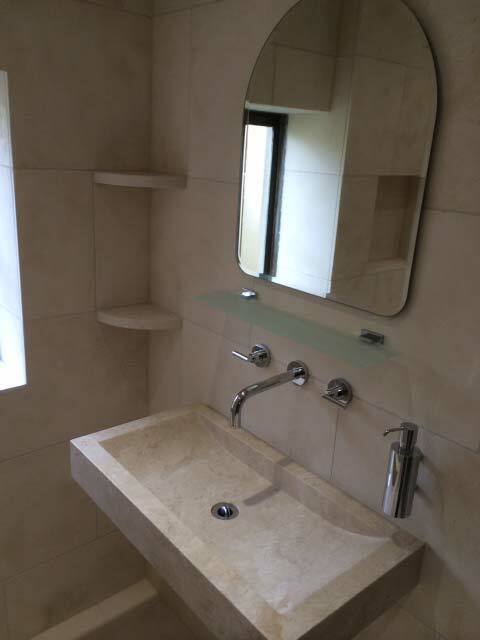 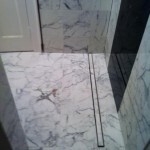 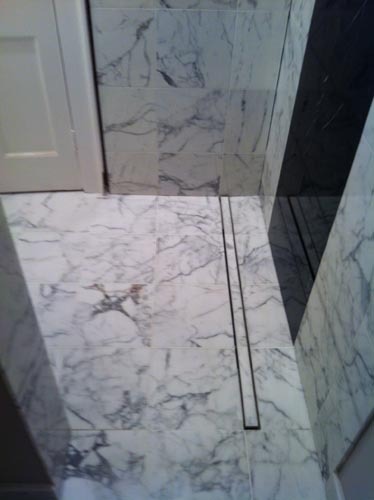 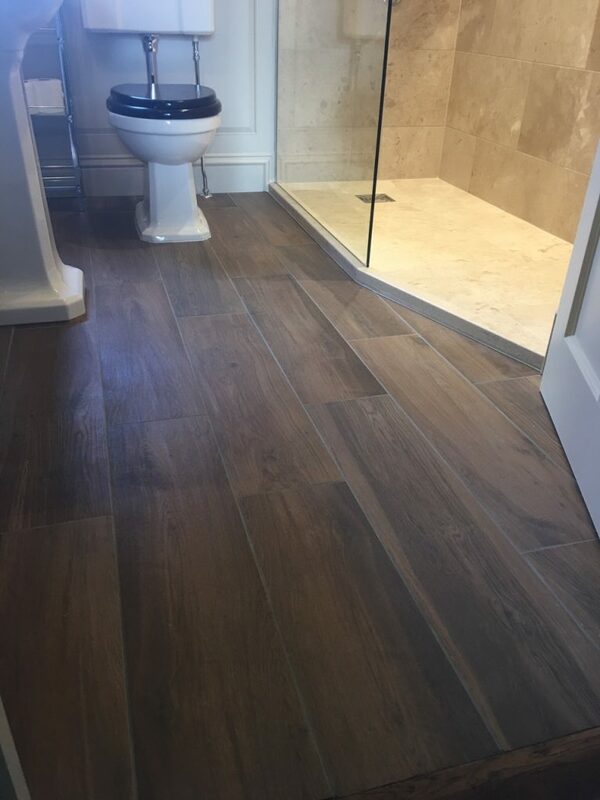 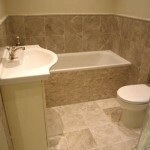 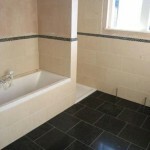 We will prepare all surfaces correctly and use the appropriate grouting for the area. 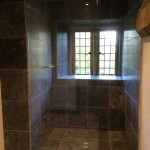 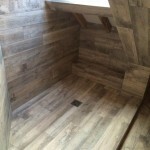 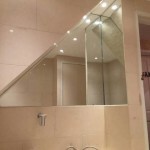 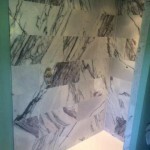 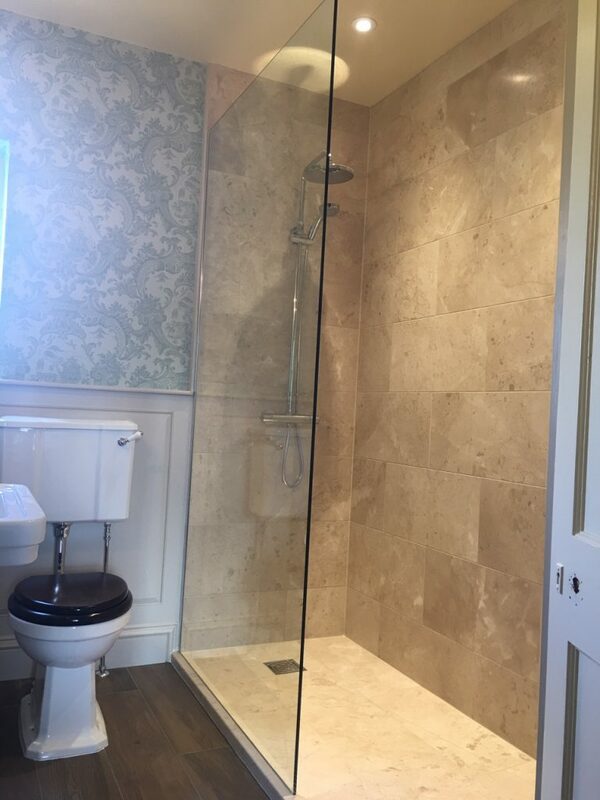 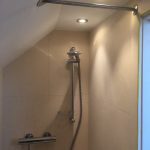 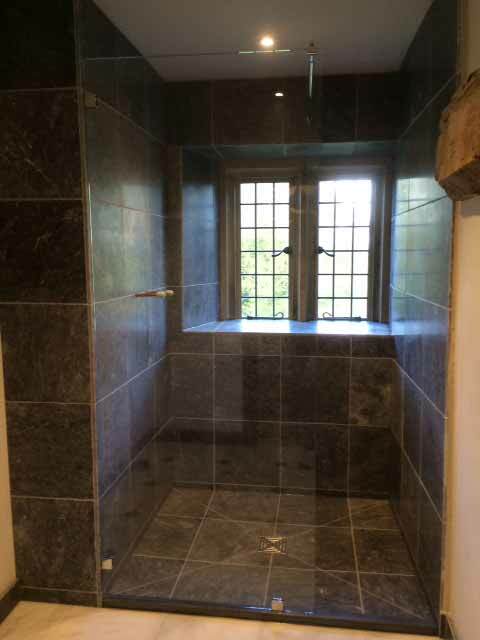 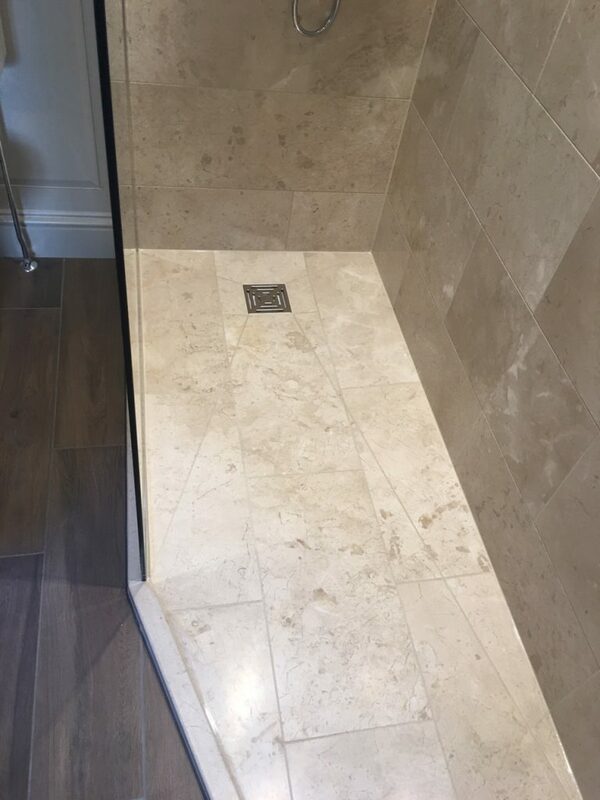 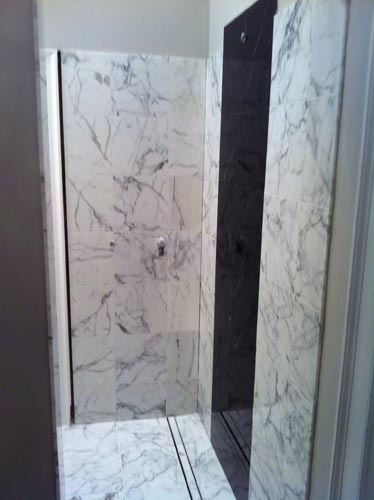 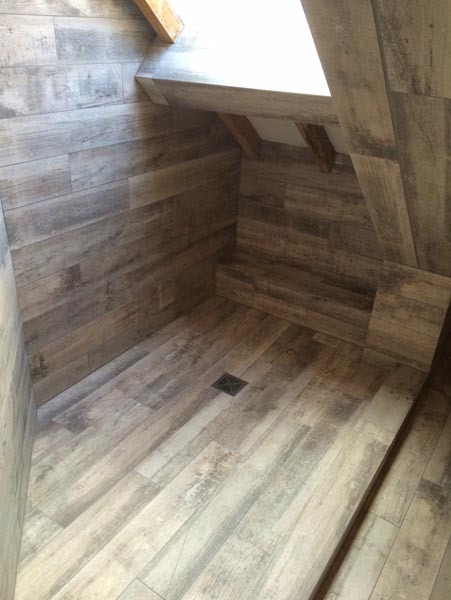 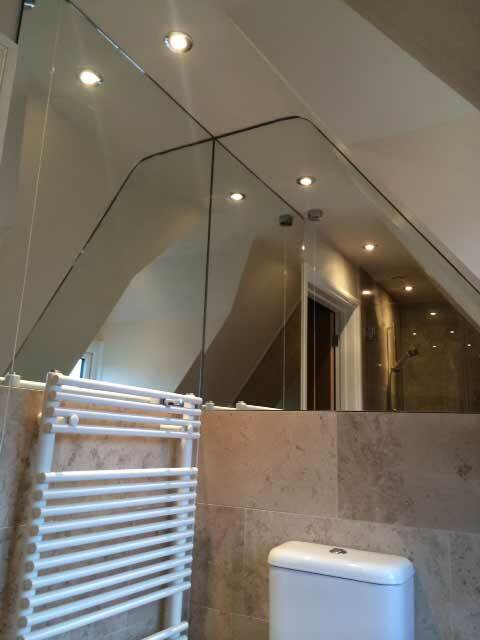 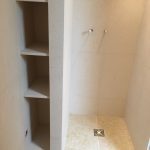 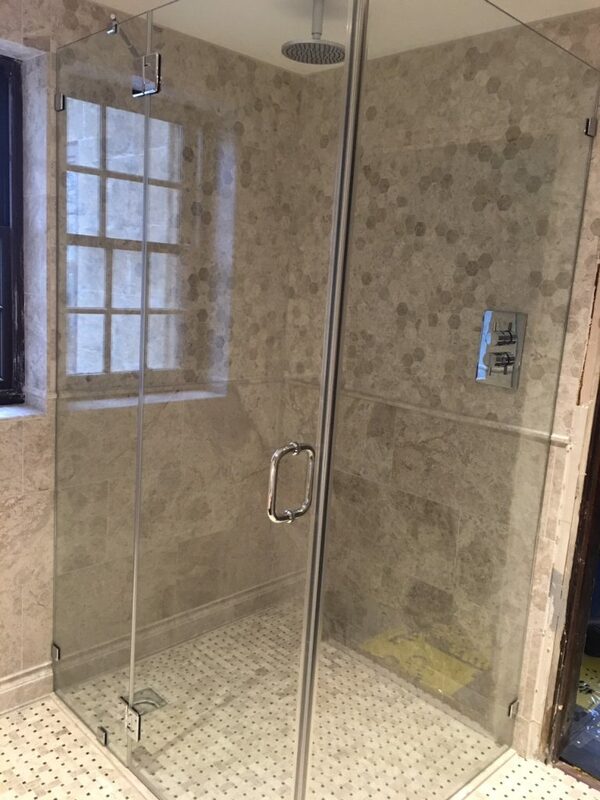 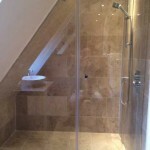 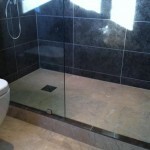 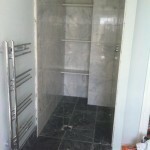 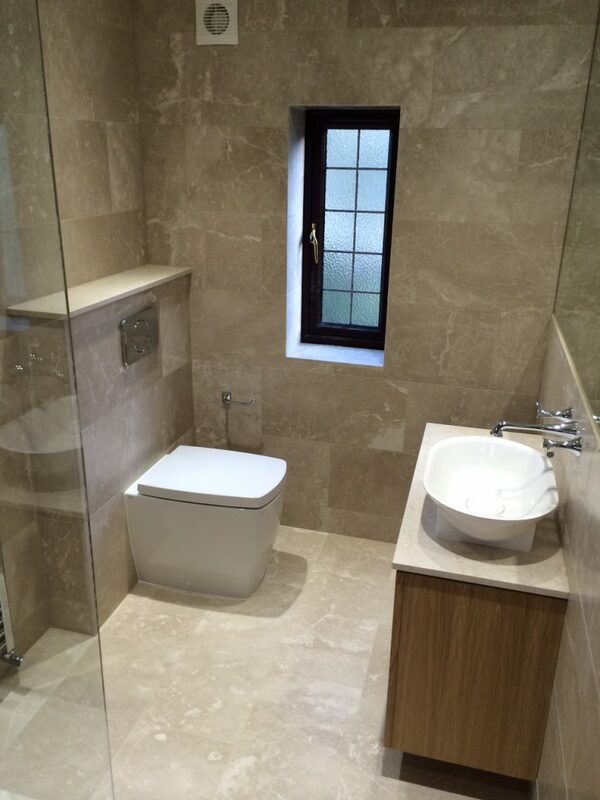 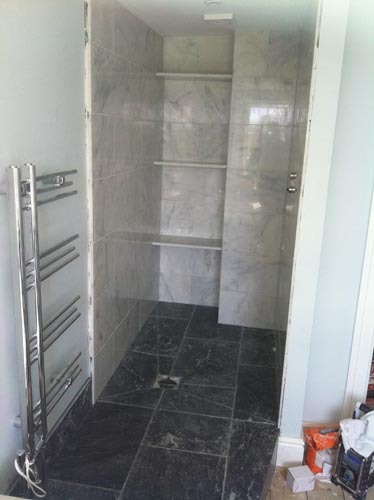 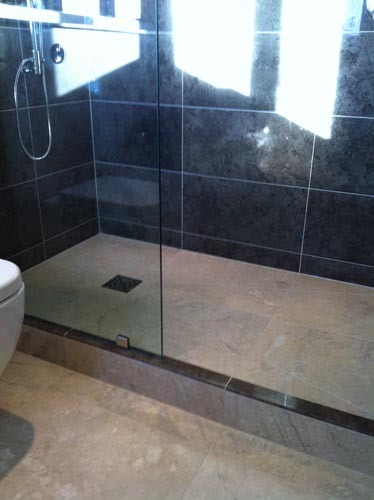 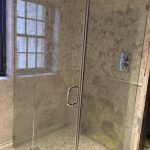 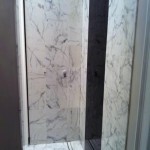 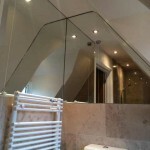 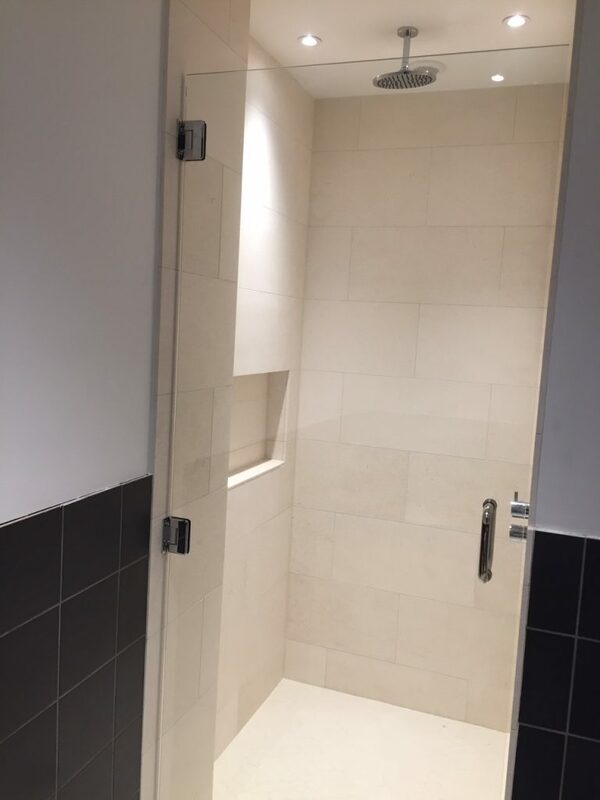 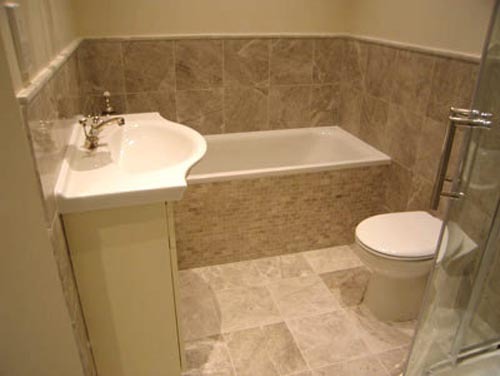 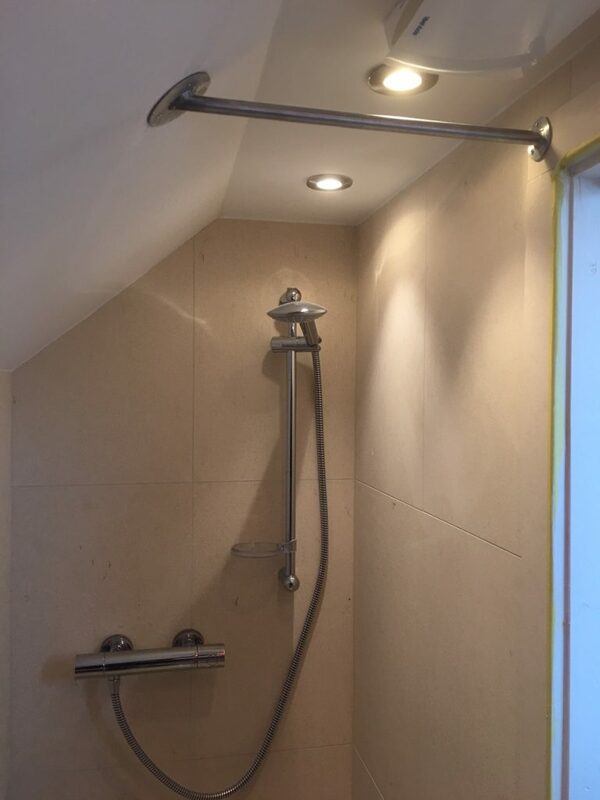 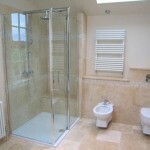 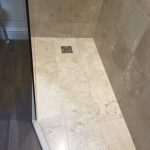 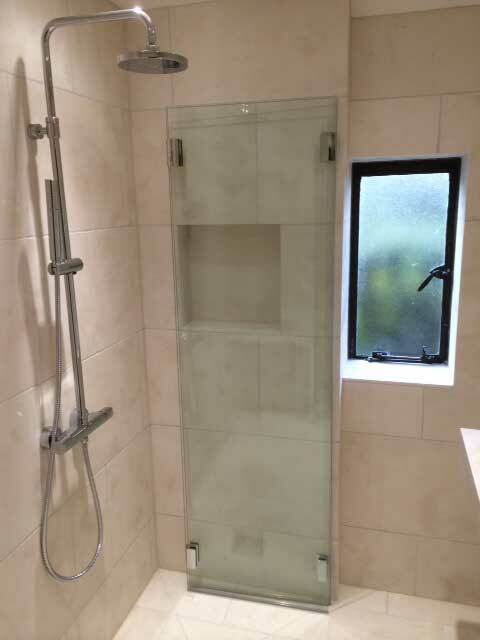 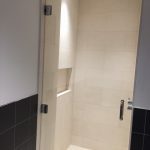 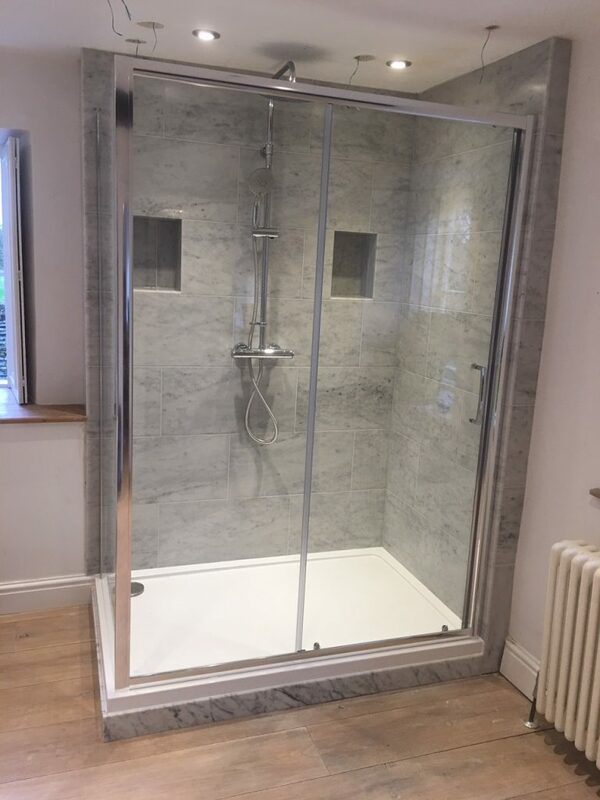 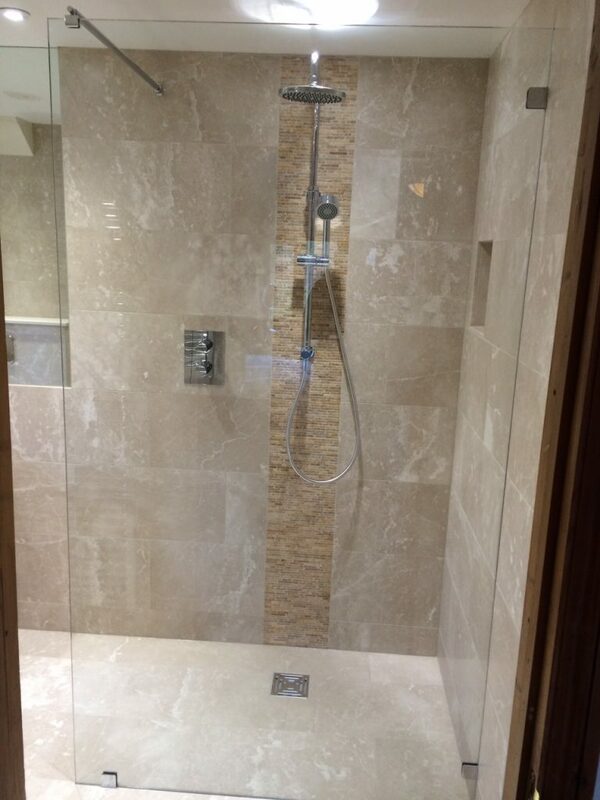 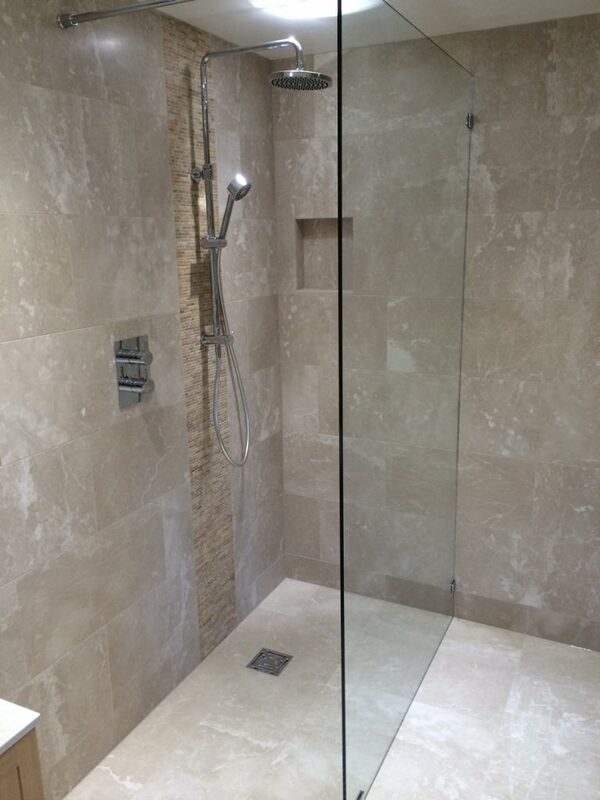 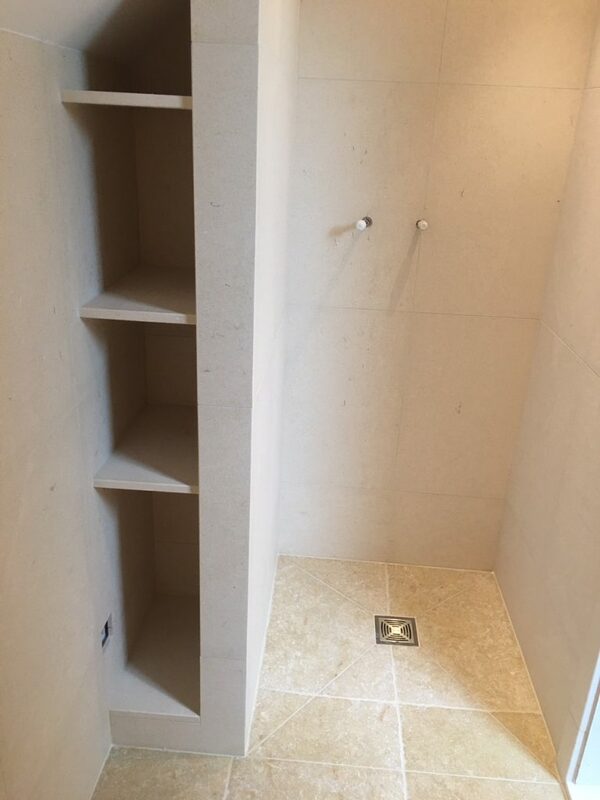 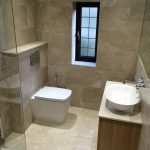 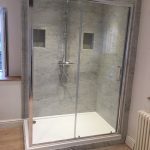 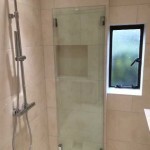 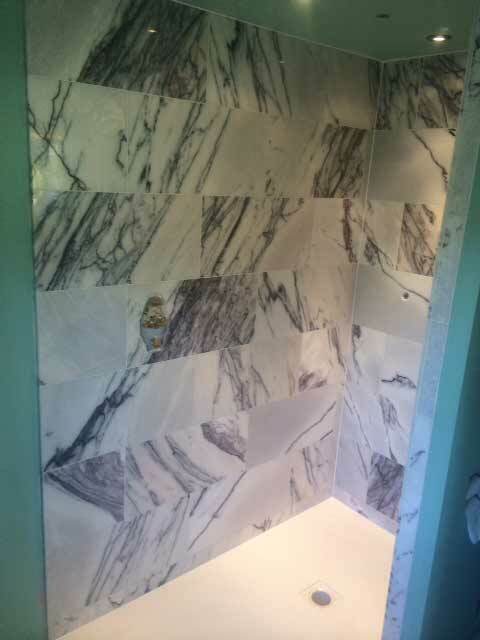 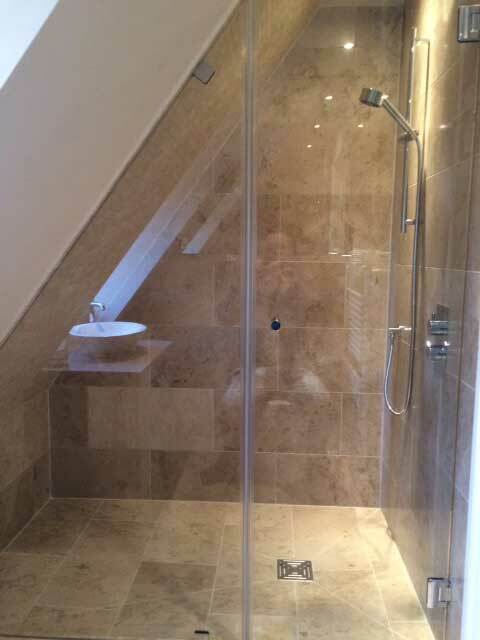 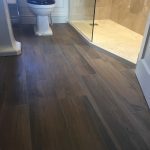 Wet rooms have become increasingly popular and it is imperative that they are completely water tight. 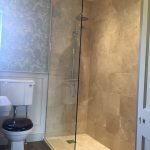 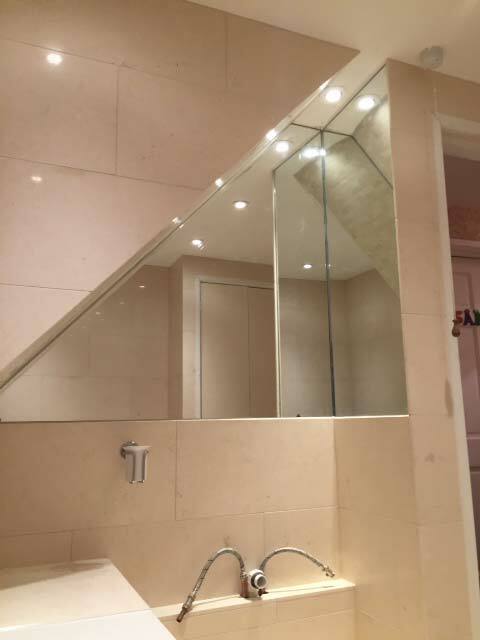 We can offer our expertise in this area to ensure you achieve the look you desire without compromising on functionality.